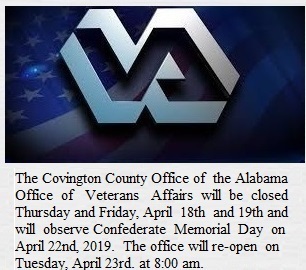 Thank you for visiting the Covington County website. We hope the information here will be helpful. 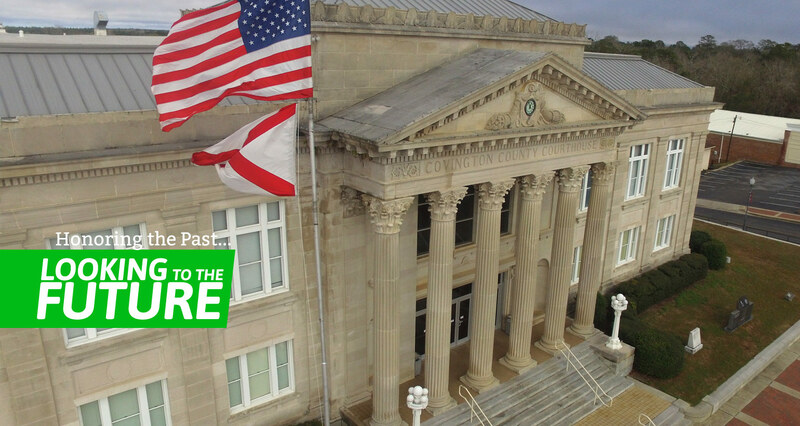 This site has been created as a public service to give you an overview of the functions and services provided by Covington County governmental units and elected officials. Please contact us if you have questions or if we can be of assistance. 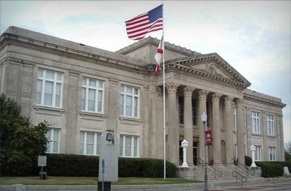 Covington County was established on December 17, 1821. Our name is in honor of Brigadier General Leonard Covington of Maryland.